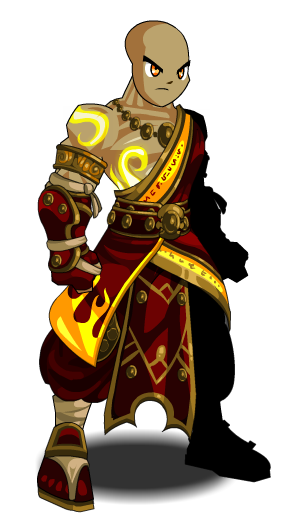 Description: These robes are kind worn by the ancient Shurpu Masters of Flame. The modern Pyromancer robes are patternd after them, but these colors signify both your impressive skills with fire magic and your adherence to the Laws of Fire as laid down by the ancient Shurpu Masters. Thanks to L0re, LLBALDWINLL, Malak93, Shal and Xia.